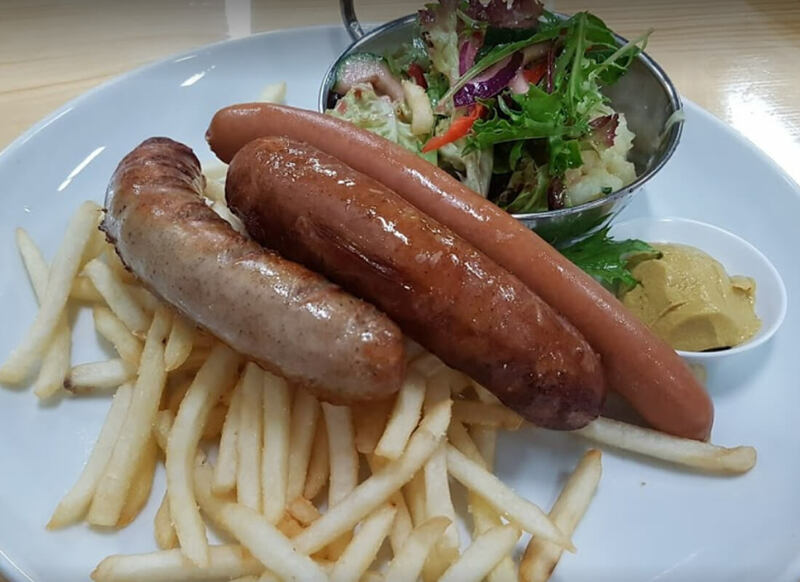 Kids Shack is an indoor Kids Play Centre and Restaurant located in the inner west suburb of Earlwood. 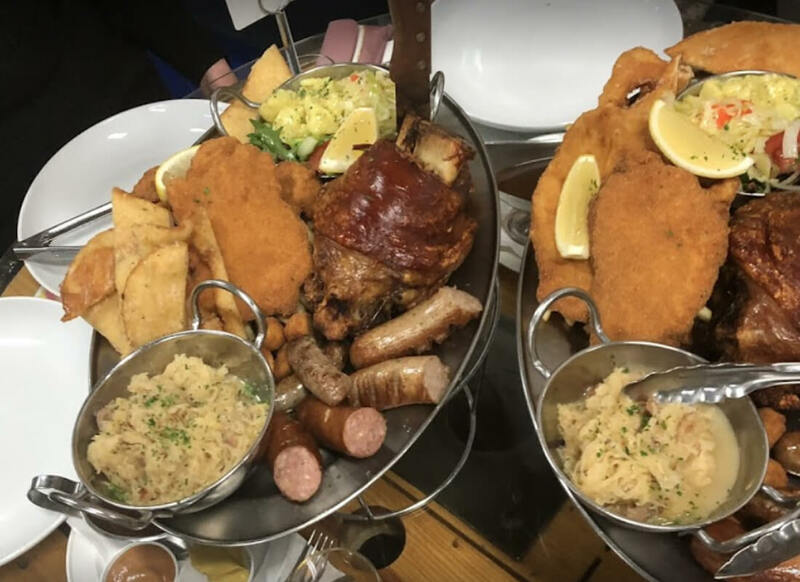 Kids Shack offers both kids and adults a chance to enjoy their time, together! 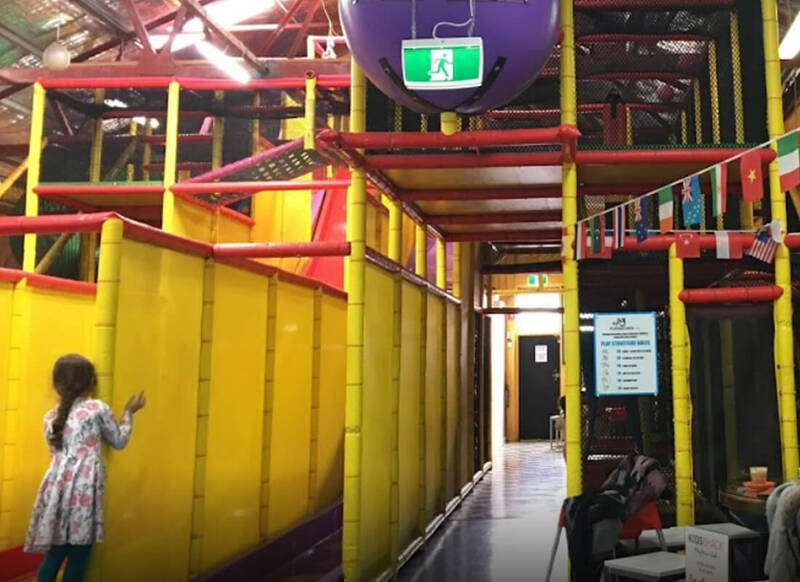 They pride themselves in offering the best indoor play centre for your kids to engage in a fun and safe environment where you can sit and relax. They have a delicious menu and their friendly Barista serves up an amazing cup of coffee. 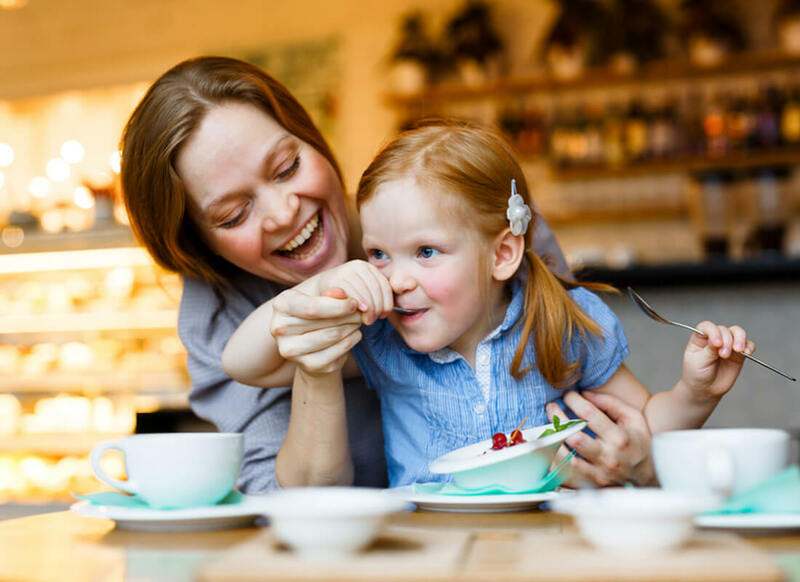 A restaurant with the best of the best on offer for bubs to parents and beyond! At KidsShack they also have the best parties in town! 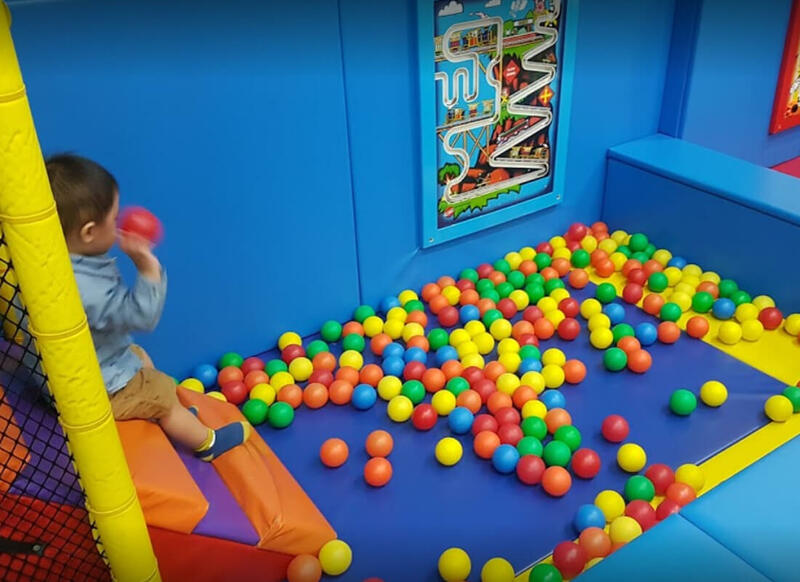 They have three themed party rooms all fully decorated with hand painted characters on the walls, helium balloons, party lights and music. 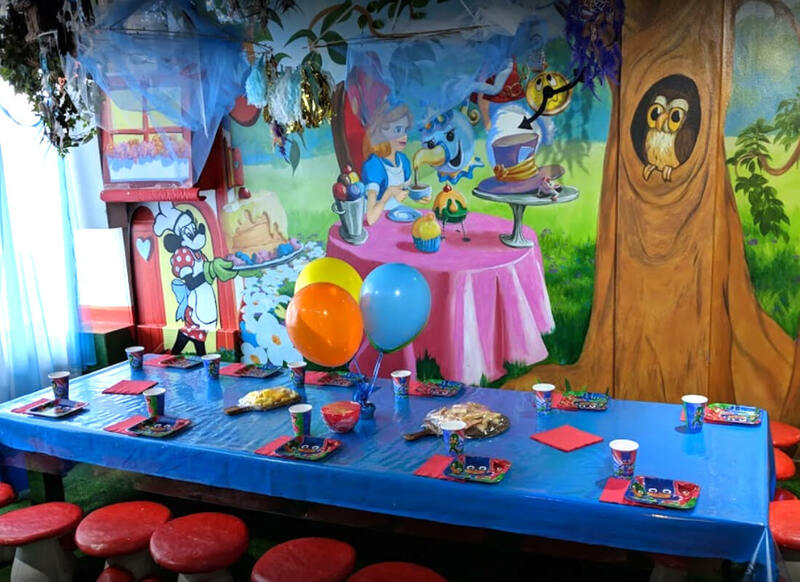 The Wonderland Party Room makes you feel like you have stepped in amongst a movie with characters hand painted on the wall and cute toadstools. The Aquarium Party Room is decorated with an underwater theme, with fish and submarines galore! The purpose built party room called Every Girl’s Dream offers just that! Its a party with difference, where girls get their hair, make up and nails done, are taught how to walk a runway and then put on a fashion show for the parents complete with karaoke.